A graduate of UNSW, Dr Forster has had an extensive career in health services. She was formerly the Director of Medical Administration at St Vincent’s Hospital, Sydney. She has wide rural experience in Wagga, Bathurst, Orange and Broken Hill with the Royal Flying Doctor Service. She established the NSW Trauma System and Retrieval Services and the Delineation of Roles of Hospitals. Dr Forster is Convenor of the Indigenous Pre Medicine Program. Her research interests are in medical education and administration. 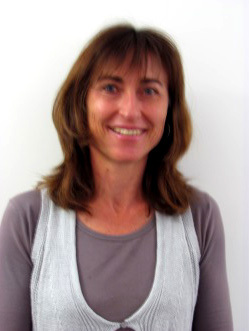 Dr Preddy has practiced Paediatrics in Wagga Wagga for 20 years. He trained as an undergraduate in Medicine at the University of Nottingham, UK. His interests are in Research and in particular, general Paediatric care relevant to rural Australia. He is committed to providing the best quality educational experience to medical students from UNSW. Dr Airey has been recently appointed as co-ordinator of the Phase 2 and Phase 3 surgery teaching program. Dr Airey is a vascular surgeon in Wagga Wagga. Dr Curran has a specific interest in rural Emergency Medicine, with research interests in thunderstorm asthma, horse related injuries and vertical integration of Emergency Medicine education across a team environment. He is currently completing his thesis for a Masters in Clinical Education on Emergency Medicine clinical staff learning style preferences. Dr Hashmi has been a Nuclear Medicine Physician at Regional Imaging Ltd Wagga Wagga, Dr Hashmi has also worked in Radiology in Nagasaki University Hospital, Japan, Aga Khan University Hospital, Pakistan, Civil Hospital, Karachi, Pakistan and Jinnah Postgraduate Medical Centre, Pakistan. Dr Hashmi also has numerous publications and has presented at various conferences around the world. Dr Hashmi has compiled a comprehensive program for Radiology across Phase 2 and Phase 3. Dr McCready has been in Wagga for more than 5 years, he coordinates the Phase 3 teaching program and has been closely associated with the development of the Phase 3 medical program in Wagga Wagga. Dr McCready completed his post graduate training in Canada before relocating to Wagga Wagga. Dr van der Rijt is an Orthopaedic Surgeon with sub-specialist interest in management of patients with hip and knee disorders. 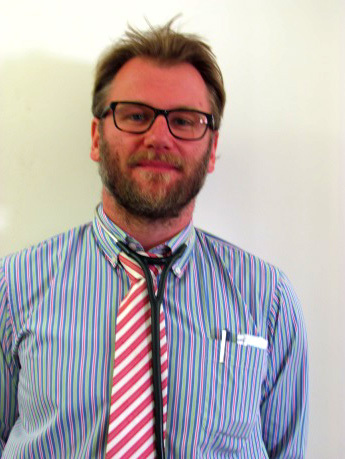 Adrian has been involved in Orthopaedic Registrar and JMO/Medical Student training for over 18 years. He is a member of the Royal College of Surgeons’ Specialty Court of Examiners in orthopaedic surgery. Natalie completed her undergraduate degree at The University of Newcastle and completed her paediatric training at Sydney Children’s Hospital and The Children’s Hospital at Westmead. 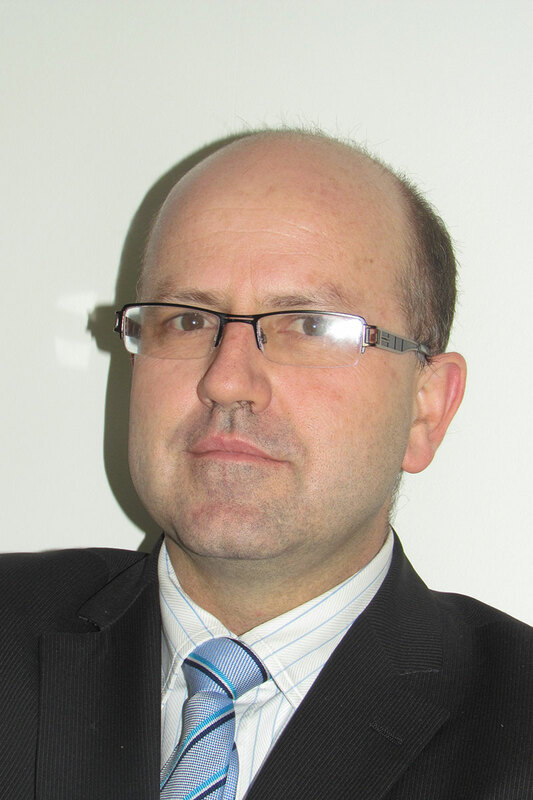 Dr Snyman has always looked forward to working in a regional centre in General Paediatrics. Dr Snyman enjoys teaching student’s and aims to encourage some of them to consider careers in regional Australia. Dr Venter relocated in 2009 from Pretoria in South Africa, where he was in Private Practice working as a Pulmonologist and Critical Care specialist. His under graduate training was at The University of Pretoria. 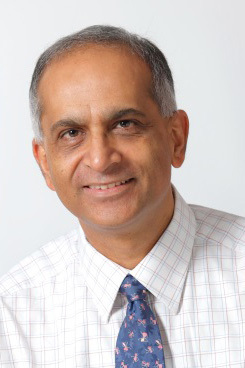 He has worked extensively in Emergency medicine,Tropical diseases and has trained and qualified as a General Physician in 1998 before training as a Pulmonologist (Respiratory and sleep Physician) in 2000. Dr Van der Merwe’s post graduate training was at Capetown, South Africa. She has spent time at a mission hospital in rural South Africa and worked in London, England as a general practitioner. 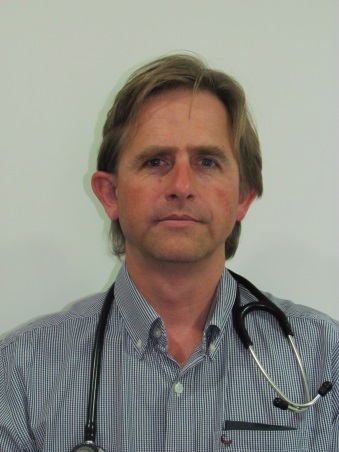 Currently Dr Van der Merwe is working in a local Medical Practice in Wagga Wagga as a GP. She also coordinates the Phase II and Phase III Primary Care teaching at the Rural Clinical School.